Car stereo repairs have a one year warranty! DY-5U67U / 8701A011 / 34W494 Six CD changer will not accept CD, will not eject, or gears grind, distorted audio on CD, one side of audio missing on CD only, $295. Before repair, try disconnecting one of the battery terminals for several minutes then reconnect. This may act as a "Reset" and bring the changer back to working condition. Otherwise, repair is needed. 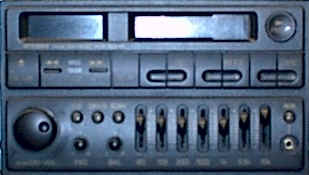 Mitsubishi Electronics Six CD changer will not accept CD, will not eject, or gears grind, distorted audio on CD, one side of audio missing on CD only, $295. Before repair, try disconnecting one of the battery terminals for several minutes then reconnect. This may act as a "Reset" and bring the changer back to working condition. Otherwise, repair is needed. 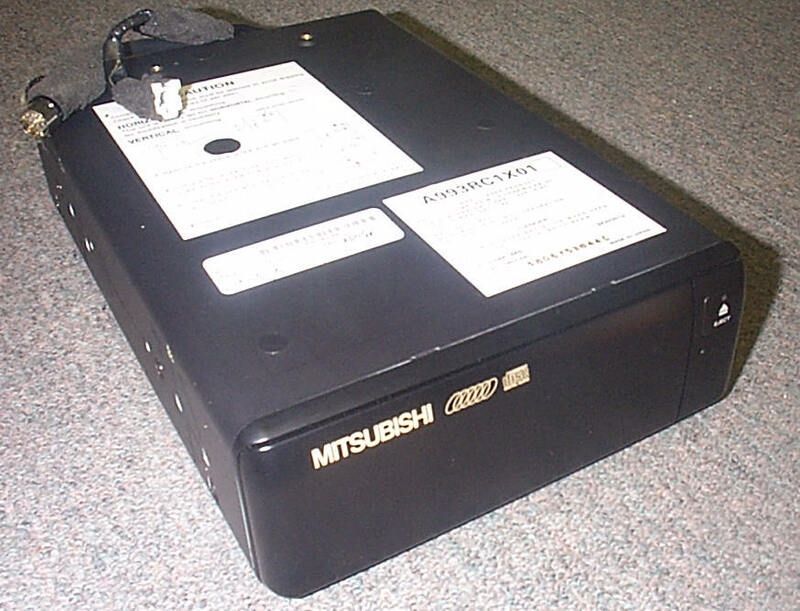 MR570499 / CQ-EB0260L Six CD changer will not accept CD, will not eject, or gears grind, distorted audio on CD, one side of audio missing on CD only, $295. Before repair, try disconnecting one of the battery terminals for several minutes then reconnect. This may act as a "Reset" and bring the changer back to working condition. Otherwise, repair is needed. 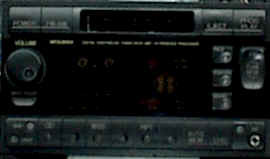 MB954767 Low audio regardless of audio mode, AM, FM or Cassette, Repair rate $175 with six month warranty. Other problems missing output to some or all speakers, check speakers first before thinking of repair amplifier. 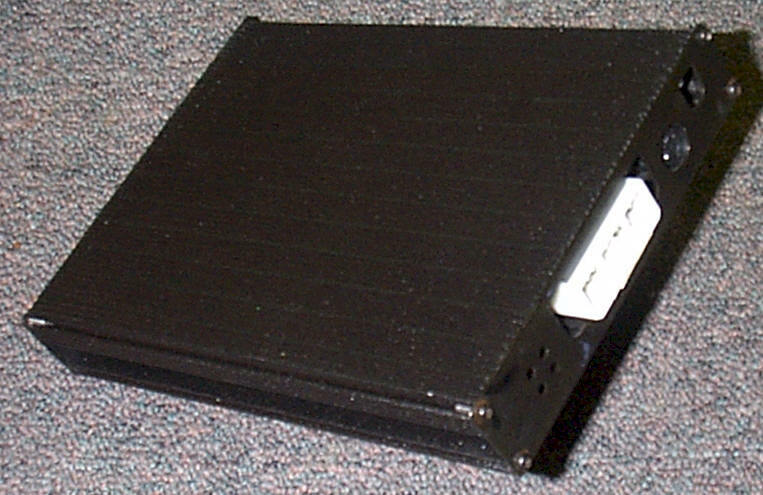 Amplifier located under passenger's seat. Because of the lack of technical support, service literature and parts from the manufacturer's, we have stopped repairing the Mitsubishi Car Stereos shown below. Listed are common problems only. 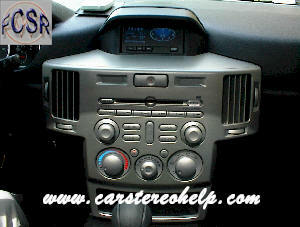 The following car stereos are only a list of common problems and some possible fixes. We no longer repair the following listed car stereos. 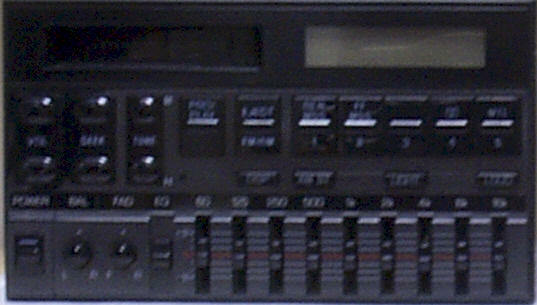 Tape will not play, accepts and ejects okay, but continually auto reverses. Low Volume, snapping and/or popping from speakers, distorted volume, defective amplifier. No tape, no or intermittent FM. CD does not operate properly, CD Err. Parts are no longer available for repair of this car stereo. Please do not send for repair. CD player does not operate properly. 3000GT/ Premium Audio Sound / Infinity Low volume, snapping and popping from speakers, defective amplifier located under passenger seat. 3000GT / Premium Car Audio / Infinity Tweeters do not work in dash, we have not seen an aftermarket to fit this spot without major modifications, call Mitsubishi parts for factory tweeters.